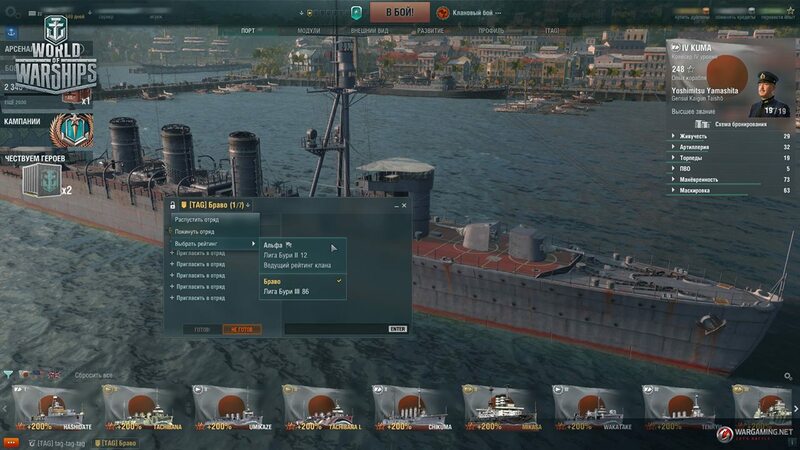 World of Warships Supertest 0.7.6 is already ongoing and it will bring quite a few changes to the game and a new nation: Pan-America. 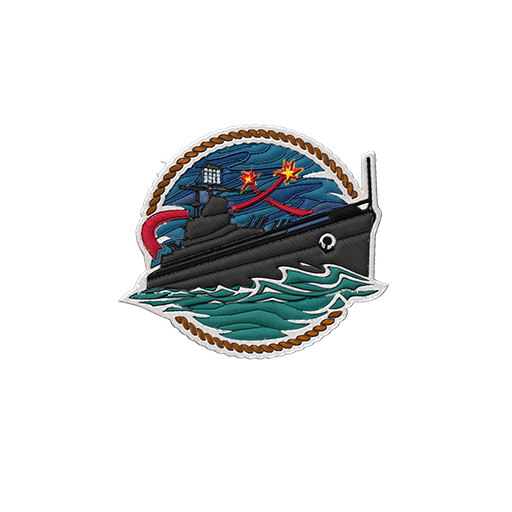 While technically isn’t a nation, Wargaming has plans to introduce several ships from South American countries and the first one will be Argentina, with the introduction of Nueve de Julio Premium cruiser. 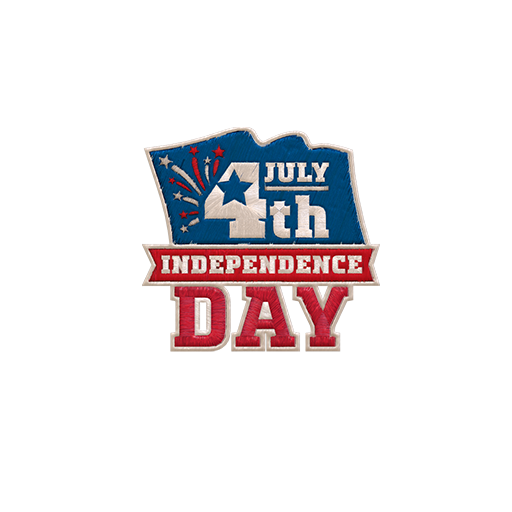 USS Boise will be renamed to Nueve de Julio, as I’ve announced before, and will be the first Pan-American warship to be introduced to the game. 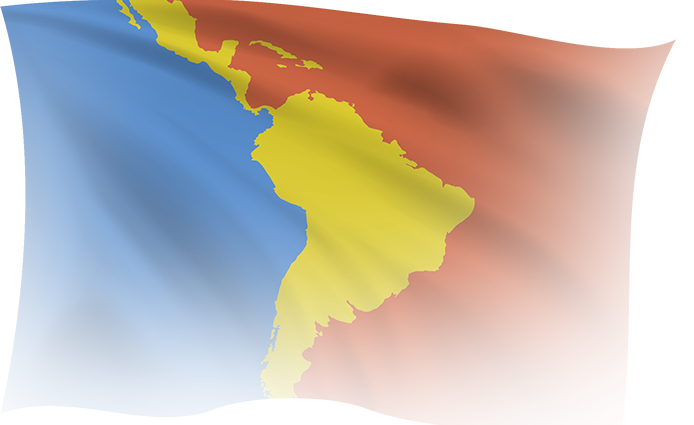 There are plans to introduce further Premium ships and at least three branches made up from several South American countries: Battleships, Cruisers, and Destroyers. 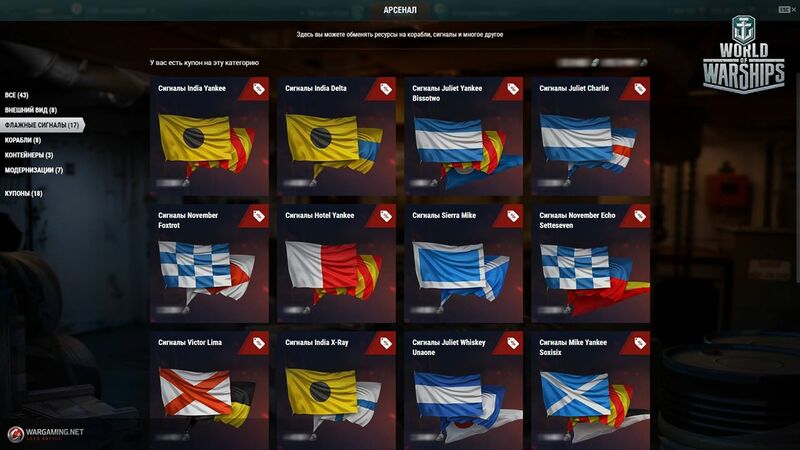 Players will be able to change the ship flag from the Pan-American to Argentina, as they are with Pan-Asia ships. Further flags will be introduced later when other countries are added. Three new Commanders have been added to the game, not a lot of choice to start with, but as more warships are added we might see more Commanders. 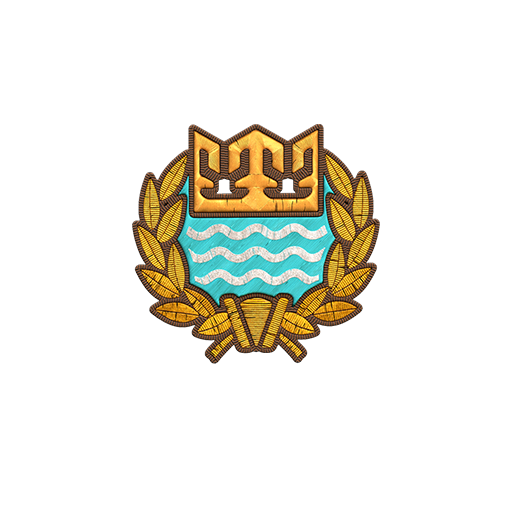 Players will also be able to earn a very unique badge from the Argentinian Armada. The new scenario is part of the American update a new scenario will be added. “Sakura Bloom” was inspired by the historic Battle of the Empress Augusta Bay, which took place on November 1st and 2nd 1943. With the new scenario players will be able to play night battles for the first time and use a new mechanic: illumination rounds that light up the combat area. 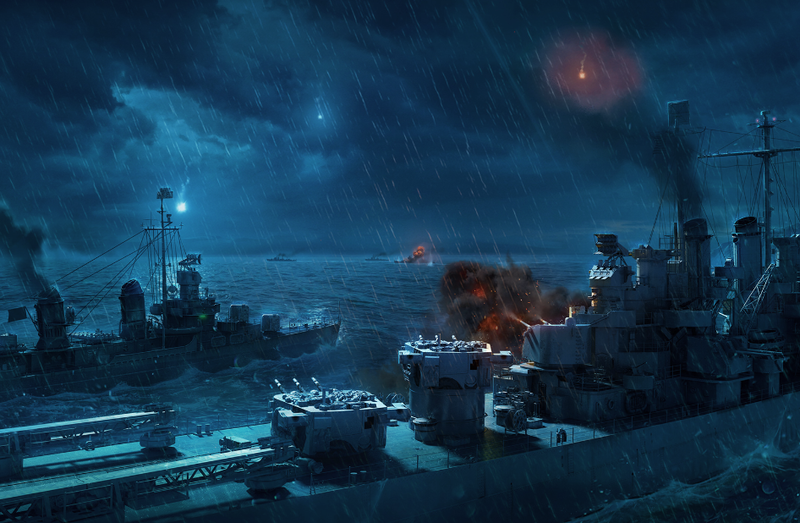 To be able to participate in this scenario, players will have to use Tier VIII Cruisers from the American, French and British nations. 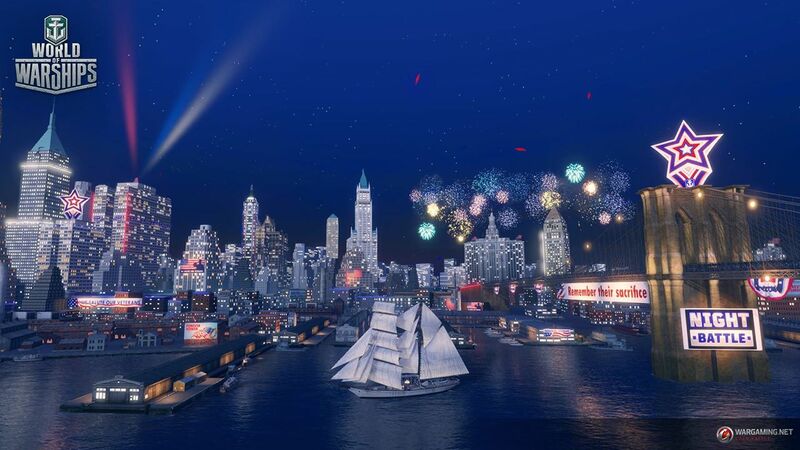 New York port will be getting an overhaul to night time and improved landscape and sounds. Coal and Steel are new resources obtainable by completing combat missions, reaching high ranks or showing good results in Clan Battles. Once the update goes live, players will receive bonuses for prior results and/or achievements. Arsenal only becomes available once players reach Account Level 8. Players that are in clans will have an opportunity to join one of two teams that will participate in Clan battles. The higher rated team will contribute to the the clan’s overall standing, and teams will be designated as “Alpha” and “Bravo”. Thanks Harkonnen. So a few things. That NYC port looks awfully gaudy and bright. I think they show scale it back a little…lol The Arsenal goodies for Clan battles is not so hot for people who chose to not or can’t participate in Clan battles for their own reason. I think giving Clans yet another bonus is just not fair to the rest of us! My own clan is made up of players who just do not have the time to participate in Clan battles because of real life considerations. In fact we advertise our clan as such. Also some Clans I believe restrict who plays in Clan teams amongst their members, am I right about that? Its what I read some where, could be wrong. But if true then here again is another negative on that issue! 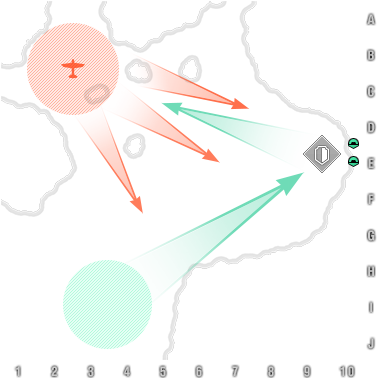 As for night battles, what a great idea, except that here again why only TVIII and only 3 nations? I don’t get that! Just my two pence! Some clans do restrict who plays, which is why this new A and B team system is so great, it allows for you to have a team of people you normally wouldn’t run because they won’t lose you points if they lose games. Also I don’t see why clans shouldn’t have rewards for coal and steel. Generally you use a lot of flags for clan wars, and this is a great way to resupply those flags. Wanted to add, as to the First Pan-Asian Ship, I wish a different ship would have been chosen do to the ignominious tragic use of that ship by Argentina, to wit, “From March 1976 and until at least November of that year, she was used as a clandestine detention center. Disappeared people were held in cabins specifically converted into cells, while interrogations took place inside naval base’s facilities. At least one baby was born in captivity inside the ship, its fate remaining a mystery.” A better choice could have been made for the first ship of that line. This happened in football stadiums as well. And that’s no reason to demolish the stadium. Stadiums and ships do not torture people. People torture people. The perpetrators need (they would need) to be punished. And if you’ll understand this way, American military ships transport people to Guantanamo for the same purpose. You should hate those ships too. Because people are more likely to google the first ship of a nation and its history to learn about it and the new navy. any next ship people will be less interested in unless its a well know name. therefore it’s good to pick a good representative for the first ship. 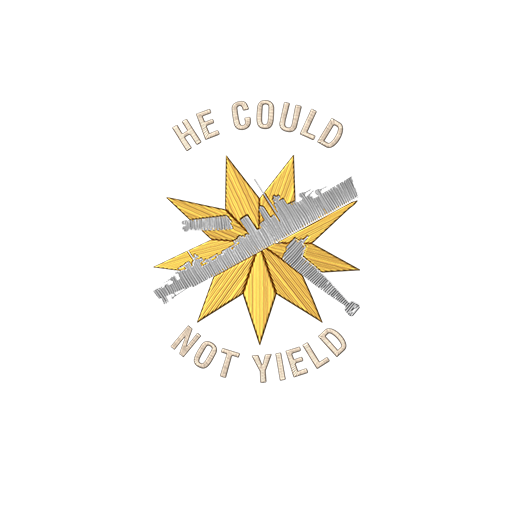 But instead they picked one with a very anti-heroic record… . 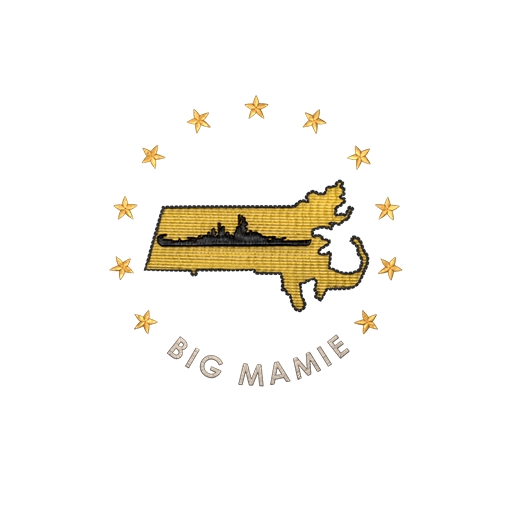 If WG wanted to give the new nation a banana republic touch, then mission accomplished. Not saying Cloans should not get it. What Im saying is why are they so special? And you just confirmed my objection. A B team will just add a few more “selected clan members” to the list of those allowed to represent clans! Imagine a clan like the 90th! Huge clan right? So Im sure the commanders have more than just a few top players, and of those how many are selected to participate right? Now WG just gave them a new group to put more of those top players in the mix! Not saying they would or would not mind you. Just pointing out that favoritism base on what the clan can get will be unfair to their lower or lest better players! I think those coal and steel giveaways should be spread evenly just like oil! Not the same issue Atom Hunter! You need to read up on the “desaparesidos” and how that issue still tugs at the mothers of many of those that remain missing! When WG starts floating stadiums and making games out of those then maybe I’ll speak on those! 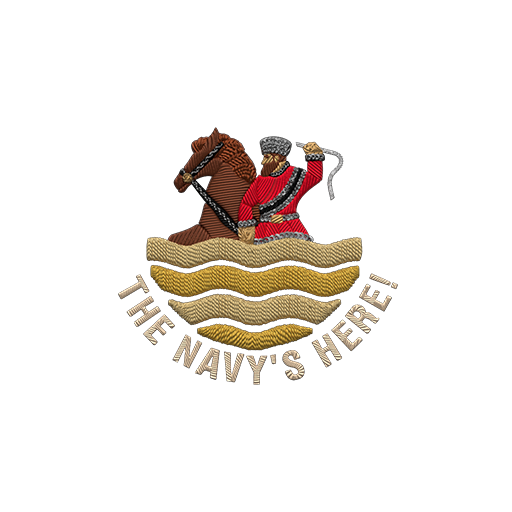 Also you are way off base on the ships transporting terrorist combatants capture in combat ops vs innocent civilians picked up in the dead of night after the Argentinian Secret Police broke into their homes or in some dark alley, transported them to the Nueve, tortured them and murdered them! Never to be heard from again!!!! The Guantanamo prisoners are all there and in plain site to be seen, some getting trials and some already released! Not the same by a loong shot! Still why not General Belgrano? 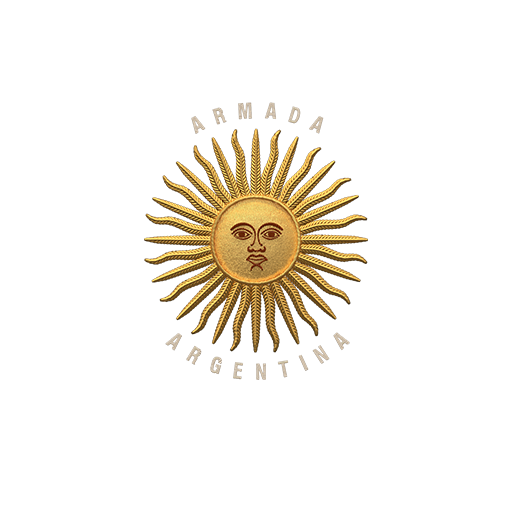 Which saw actual combat under the Argentine flag, unlike Nueve de Julio. Maikalwolf, You do not have to tell me that. I’m from Brazil, here was a brutal dictatorship too. Bad things happened in my town. I worked near a building where people were tortured in the dictatorship. But I continue with my opinion. I’m not angry at the building. People do bad things, not places. And about “transporting terrorist combatants …”. This is what was said here in the times of the Dictatorship about the people taken for questioning and who never returned. Now we know that this was not quite so. And on Guantanamo, if you read a little about it, you will see that not all prisoners are even terrorists. In short, if something happened (as a crime), there should be an investigation, suspects should be charged, then they should be arrested, evidence must be presented and there should be a fair trial before any punishment is applied. Anything other than that, to me, is a medieval practice, like the Holy Inquisition. I believe the Russian T8 cruisers are also allowed in this new scenario. I hated the Pan American flag. Making a flag with the map demonstrates total lack of creativity. Thank goodness that the player has the option to use the flag of the ship’s country. The flag I have no issue with. They had to think of something! And like you said, there will be an option! I wonder if HMS Agincourt will appear as Rio de Janeiro? Probably not. There’s other dreadnoughts that actually made it to the South American navies that could be used. Minas Geraes, Rivadavia and Almirante Latorre. And Riachuelo if they include paper ships. 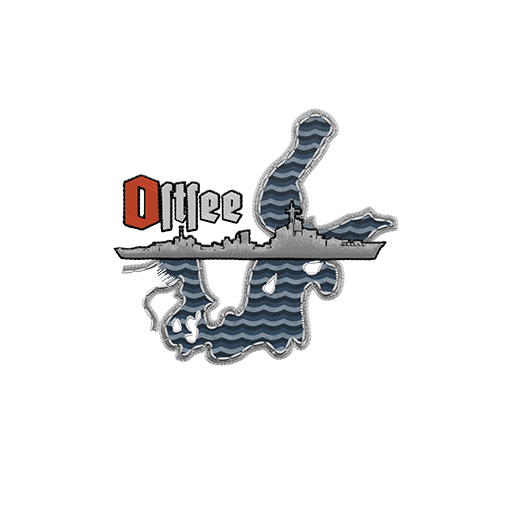 Does anyone know when warships will be coming to Xbox?